“Qualities of Quintessential Leaders” – New Book Available Now! 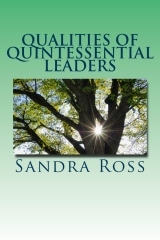 Qualities of Quintessential Leaders is now available on Amazon and on The Quintessential Leader website (go to The Quintessential Leader home page, and click on the “Get 10% off eBooks purchases of $10 or more for a limited time only!” link and you’ll receive a 10% discount on all downloadable eBook orders of $10 or more). “If you are reading this, you are in a leadership position for someone. 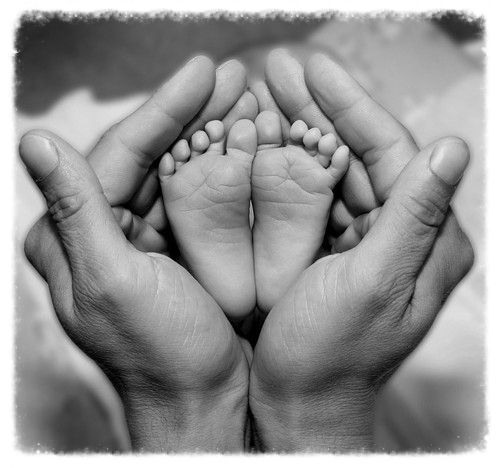 Substitute the words “example,” “mentor,” or “role model,” “teacher,” “coach,” “parent,” “grandparent,” “aunt,” “uncle,” “friend,” and “neighbor,” in addition to the traditional functions associated with leadership positions for the word “leader,” and you’ll see we all fill leadership positions for the people around us. How are we doing? Qualities of Quintessential Leaders will help us all to answer that question and to find out how to improve and change so that we pass quintessential leadership qualities on to all those whose lives intersect with ours.